If you are in the business of selling products, you can’t afford not to have a website with e-commerce capabilities. 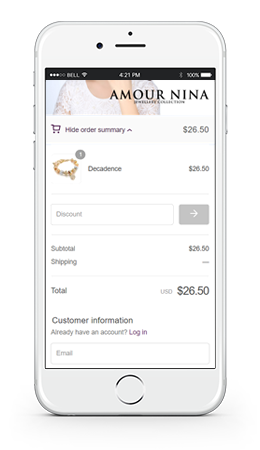 We’re experts (Shopify Partners and Woo-commerce Experts) in the design and development of e-commerce storefronts optimized for mobile. We’ve learned that you can’t just rely on one cart solution — you have to approach each project by looking at the specifics of the functionality and find the absolute best shopping cart platform for the job. The real value come’s from testing and measuring every aspect of the process so your website is fully optimised to convert traffic to paying customers. What do we optimise to ensure you get maximum results? Positioning you as an expert in the industry. People prefer to deal with experts. They will pay more. They will refer more. They will have better recall. A sales conversion system, A predictable way to convert prospects into clients. Most sales reps change their approach to every client. They have no idea when the client is going to commit – if at all and no idea how many clients are going to close in any given month. We believe in close collaboration and making decisions based on data. We’ve worked with over 100+ companies across 8 years, and during this time we’ve learned that not all clients can benefit from our services – and get maximum results. Here are the most common reasons why we wouldn’t be a good fit. If you don’t resonate with the idea of focusing on “results and numbers” – your priority is with branding and building awareness then we’re probably not the right company for you – you’ll want to work with a marketing/brand agency. When we talk marketing, we’re talking in terms of conversion rates, sales conversion, cost per acquisition, cost per lead and lifetime value of a client – brand awareness doesn’t enter into the conversation. Lastly, if your intention with building a website is not for the purpose of looking for new opportunities for growth, positioning and scaling your business, then we won’t be speaking on the same wavelength. If you’re not sure what you’re looking for, we are always open to having a chat – this wouldn’t be a sales meeting, but instead – we want to be able to provide as much value/education as possible so you can make an informed decision. 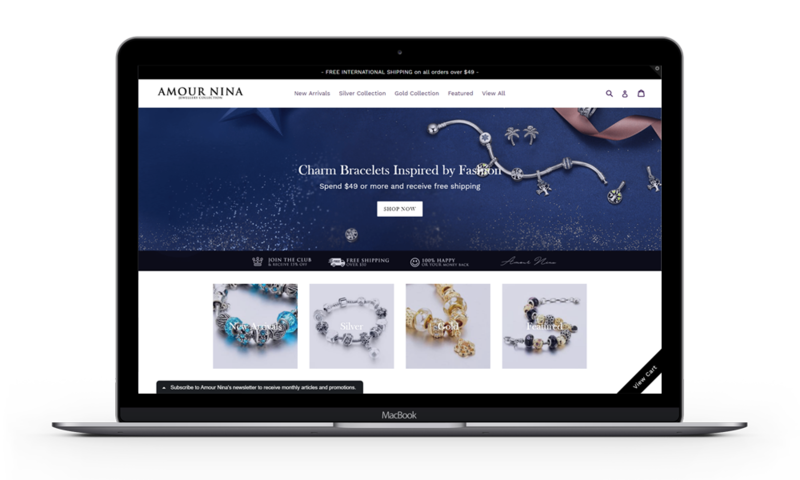 We are very pleased to be partners with Shopify, what we feel is one of the most elegant, simple and user-friendly e-commerce solutions around. 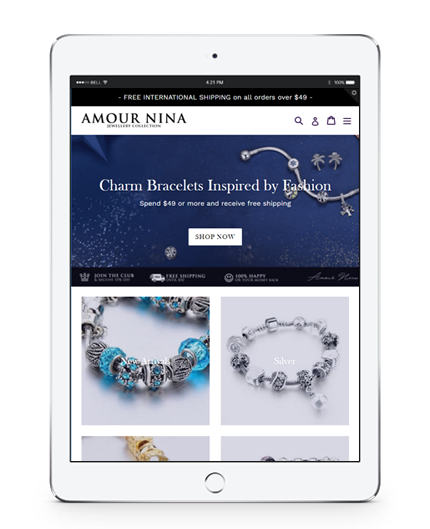 It’s slick, it’s PCI compliant, it’s mobile-friendly, SEO-ready, and best of all, it helps you sell more products! Not only that, there are hundreds of apps that can be used to enhance its features and functionality. We work with clients every step of the way to ensure we get maximum engagement, and we know how important it is to listen and understand the clients feedback/ business – every business is unique and it’s a representation of who the owner is and it is our job to communicate that through the website and marketing. Get in touch today to discuss your website development needs, simply fill in the form below and our team will be in touch within 12 business hours.